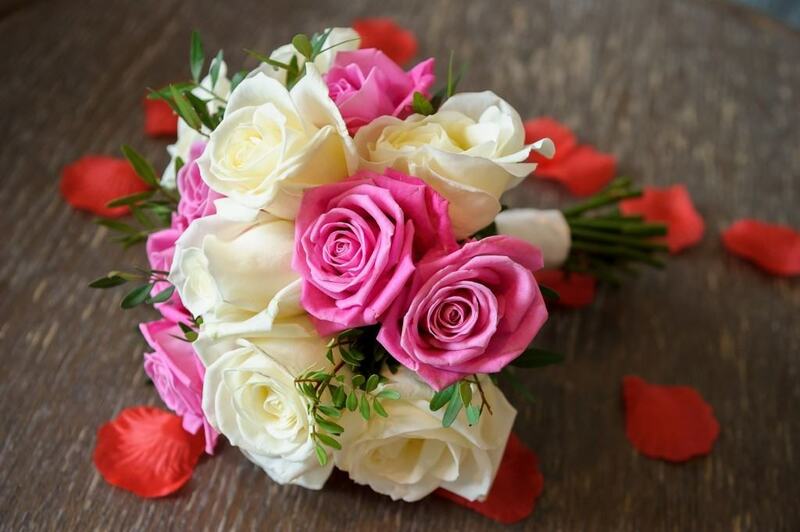 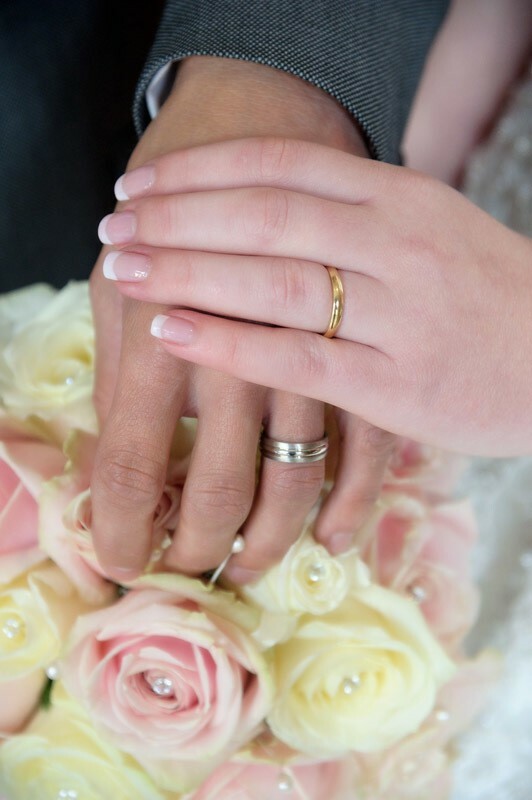 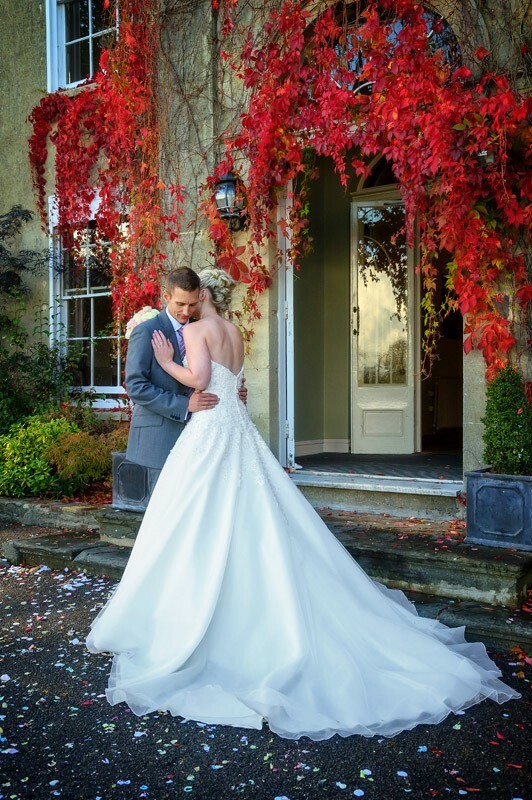 Book Online – Secure your wedding date? 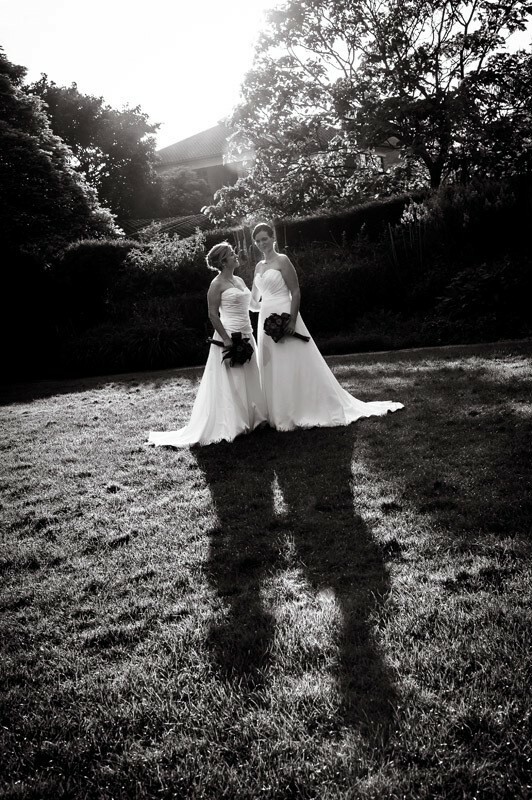 A selection of photographs taken from various weddings throughout the years. 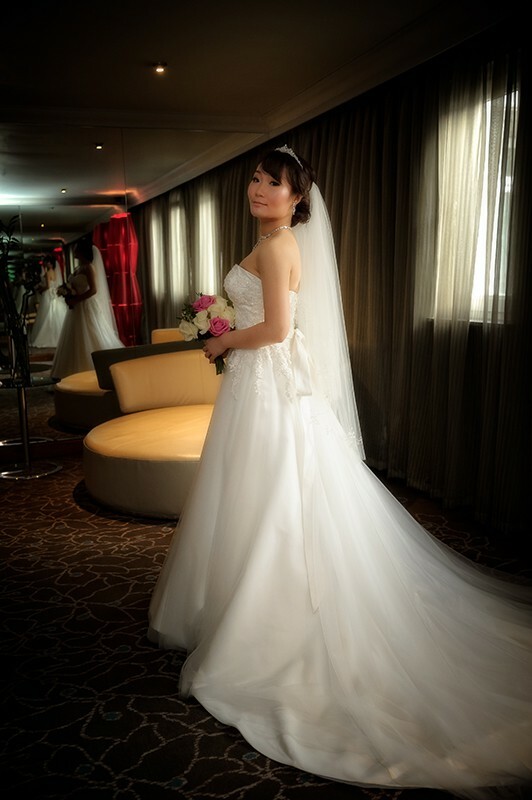 You can select the photos to display a larger preview. 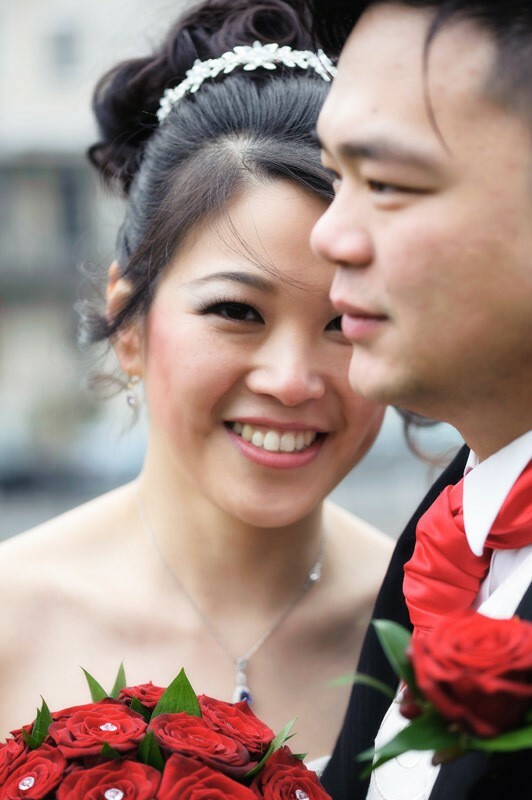 On mobile devices, you can also swipe between them! 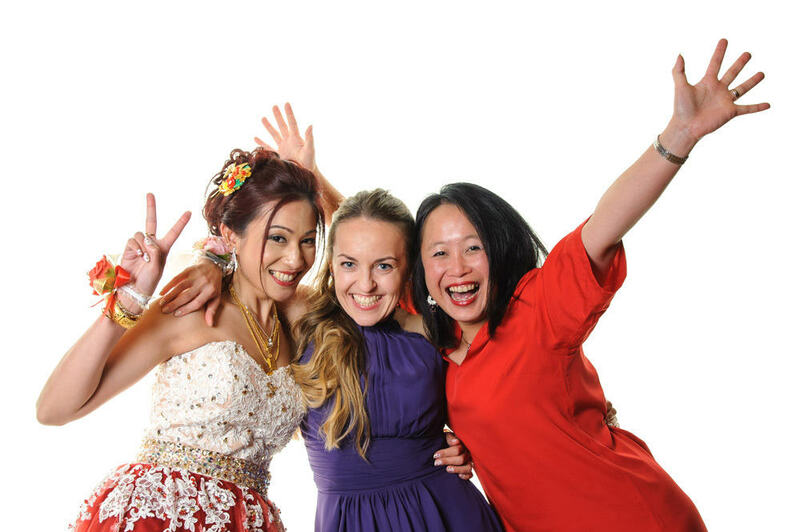 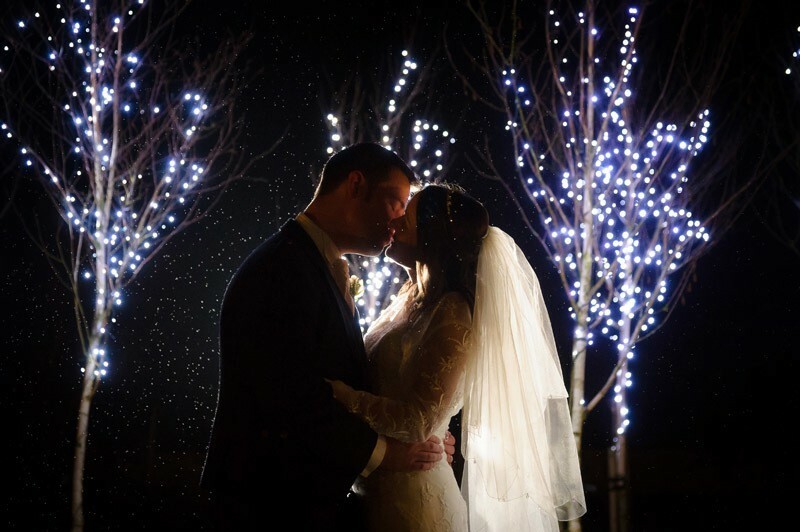 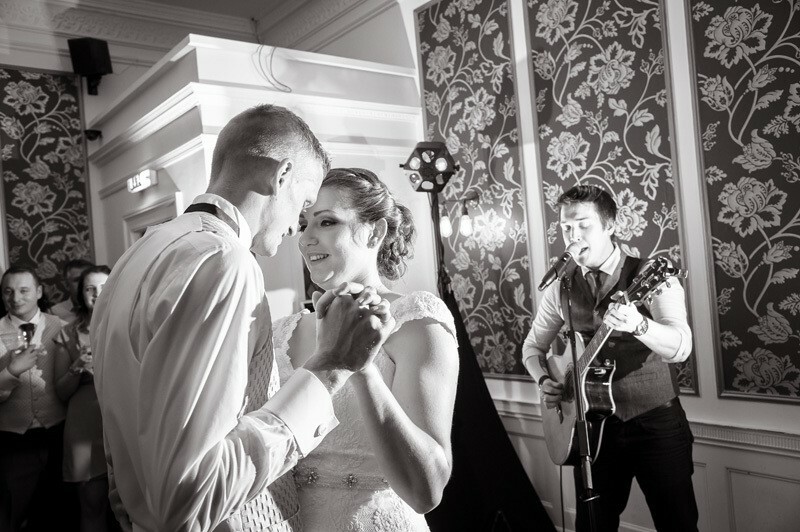 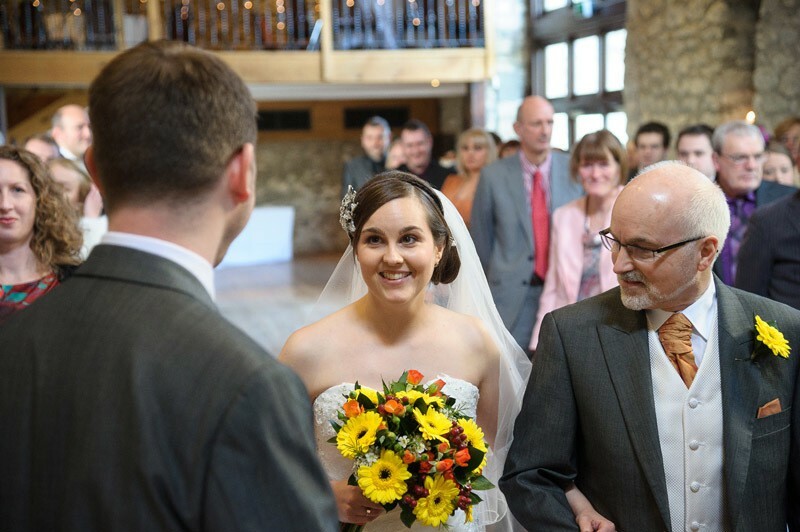 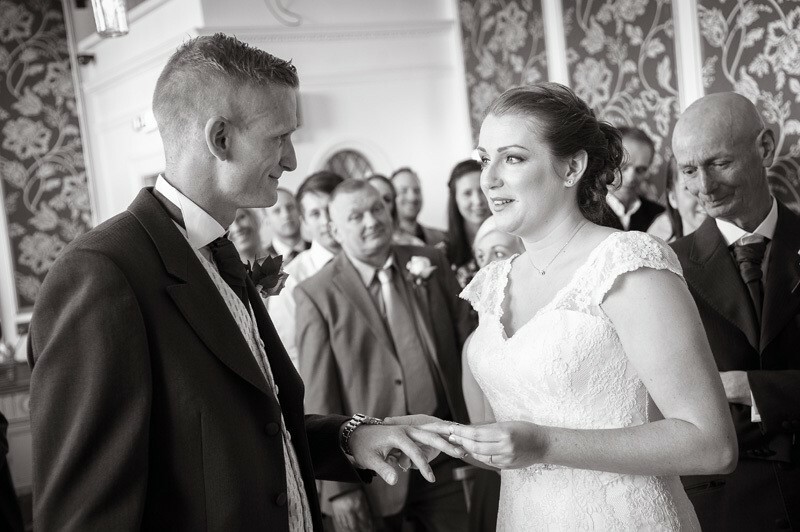 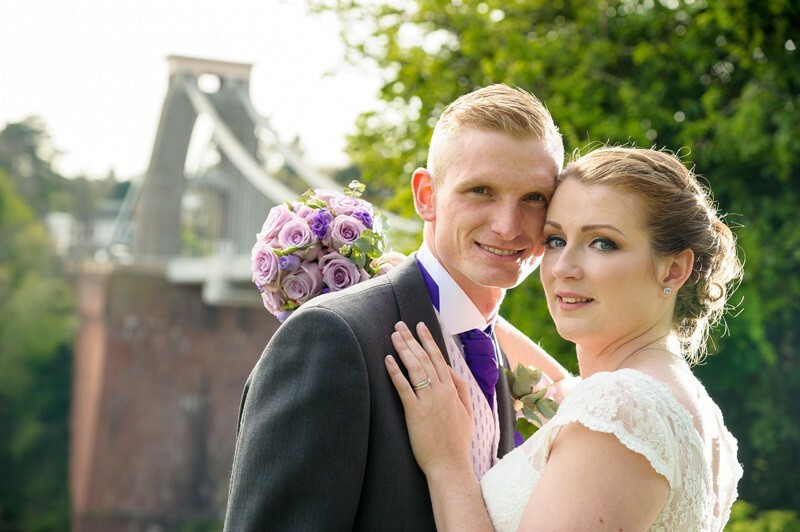 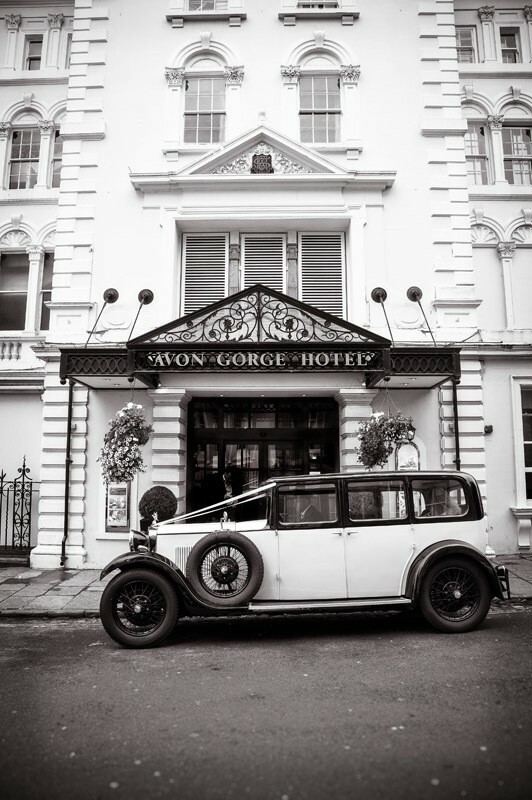 - Bristol Wedding Photography by Stewart Clarke. 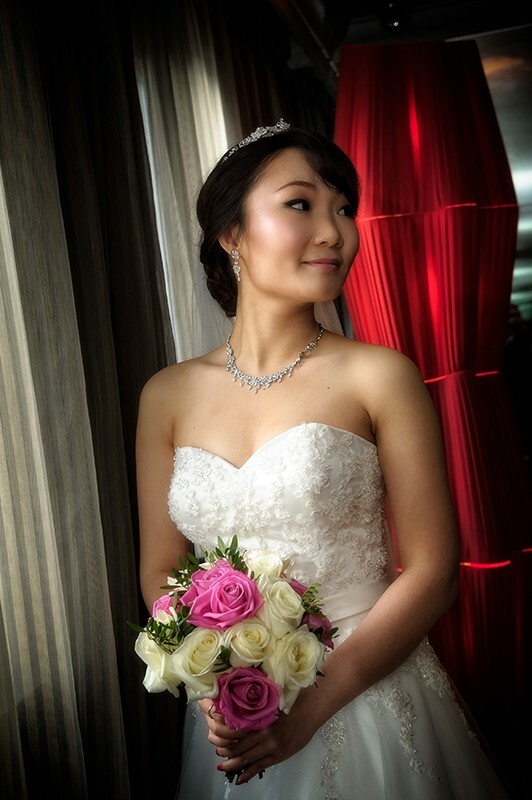 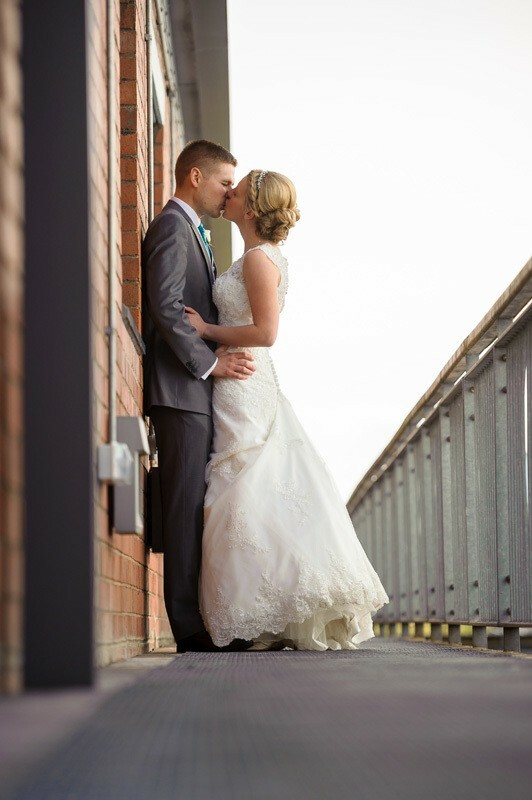 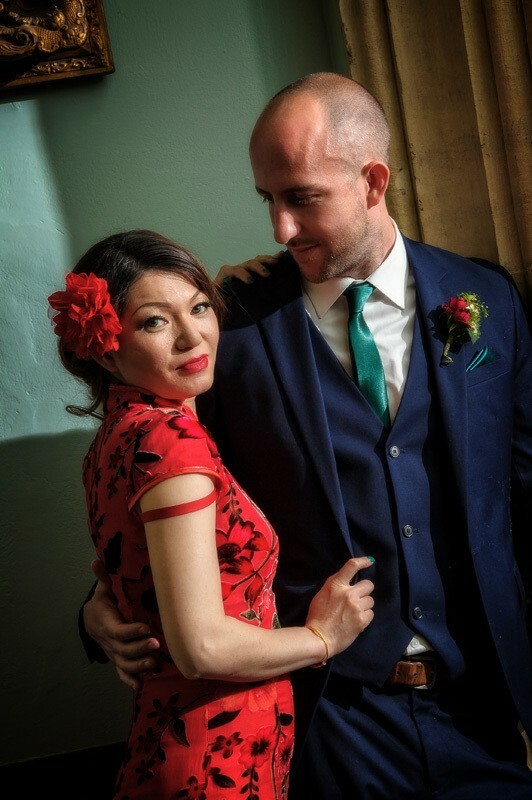 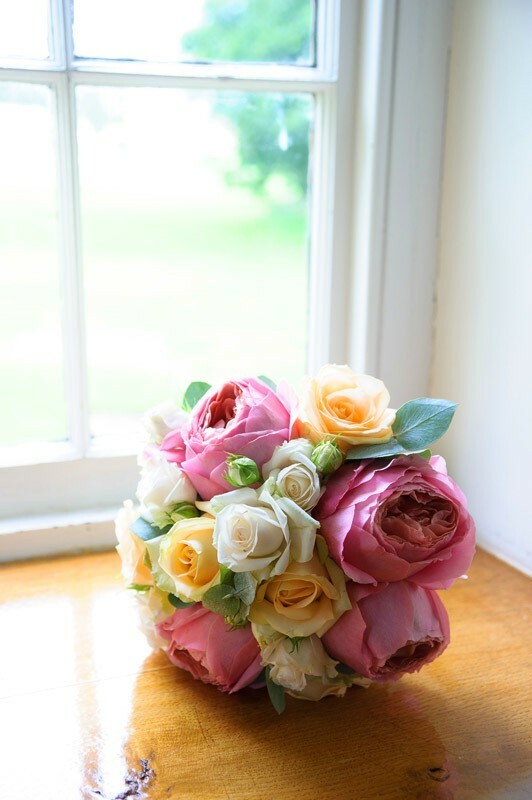 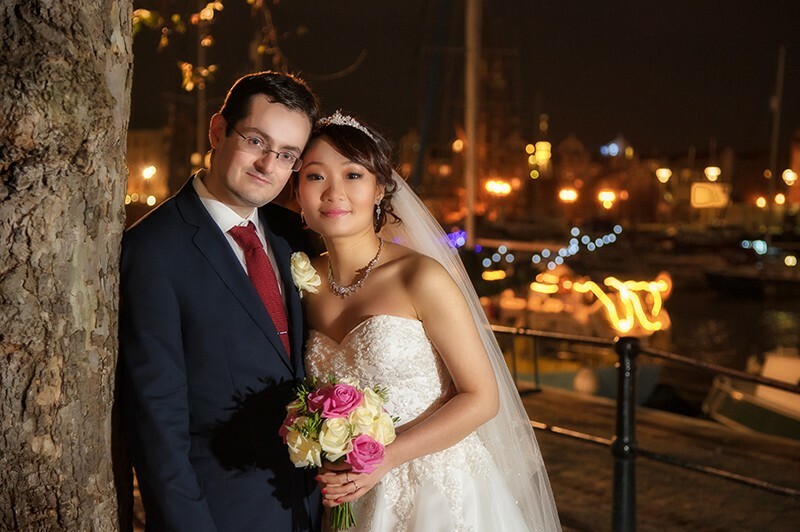 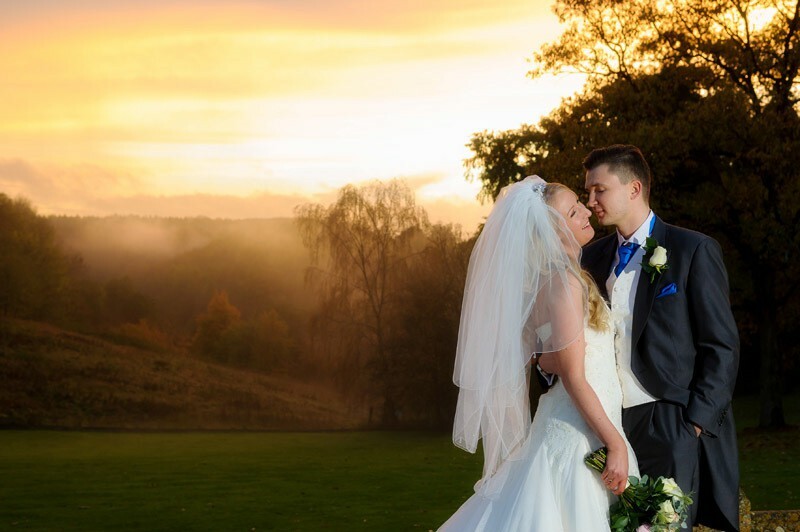 Would you like to see more of our wedding photography? 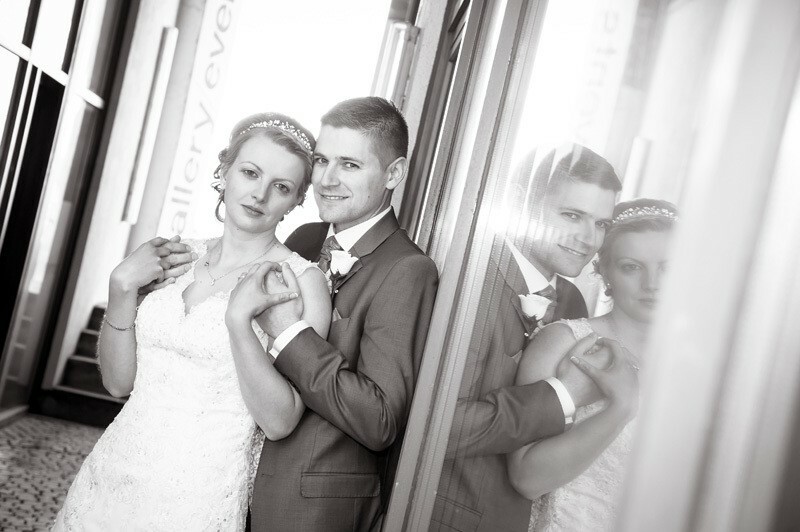 there's 3 wedding photography galleries - Gallery One, Gallery Two and Gallery Three page, or for even more photos, you’ll find plenty throughout my Blog and Facebook page. 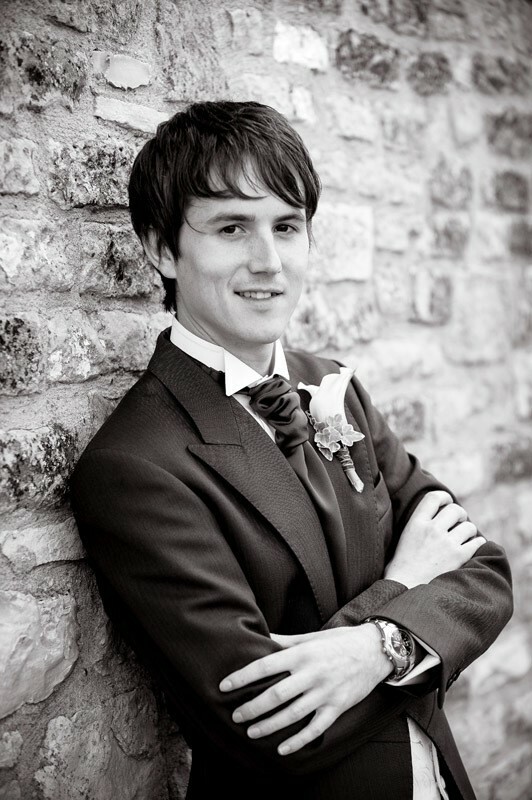 You can easily change to the next gallery using the selector below! 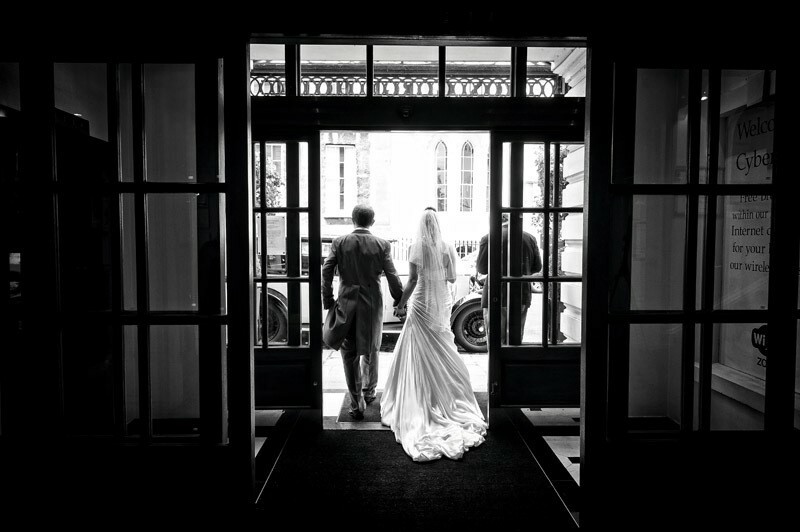 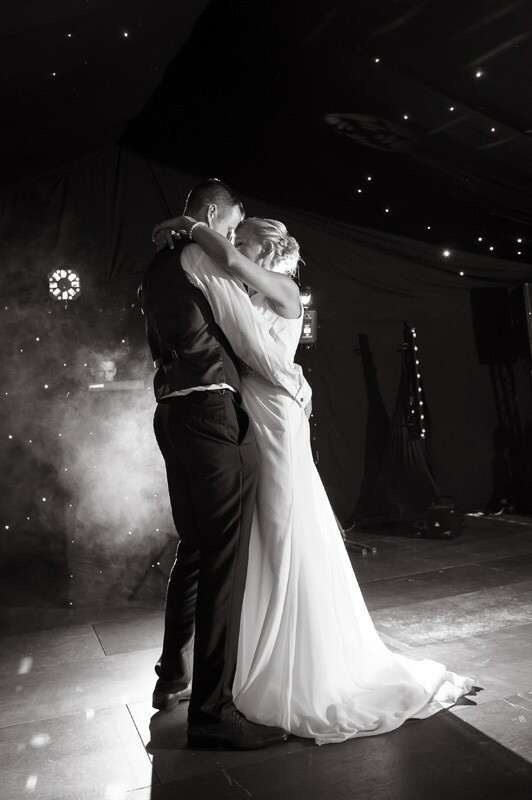 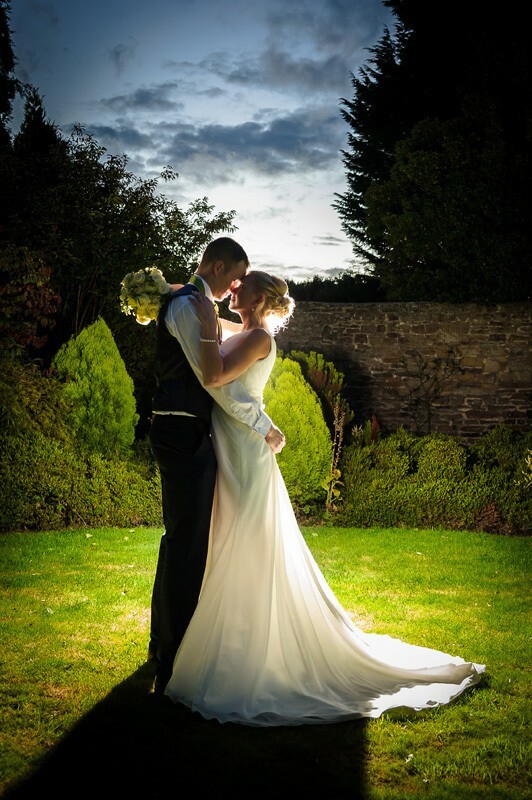 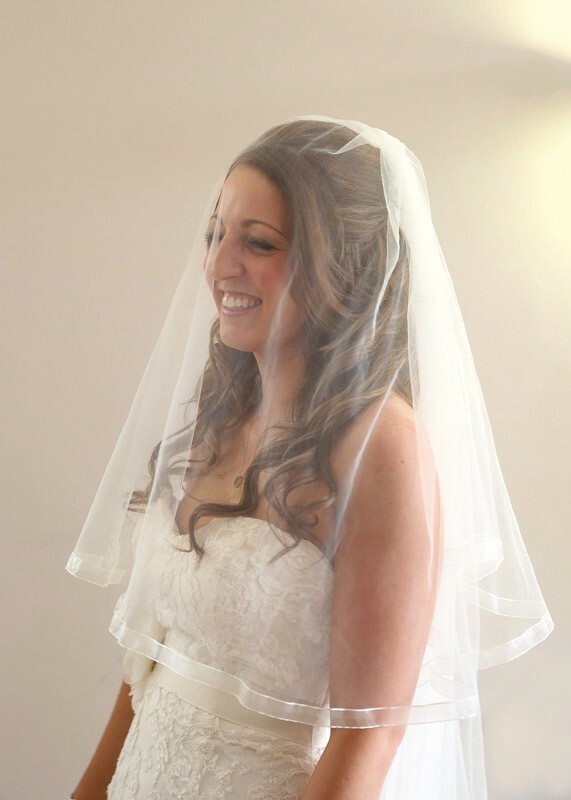 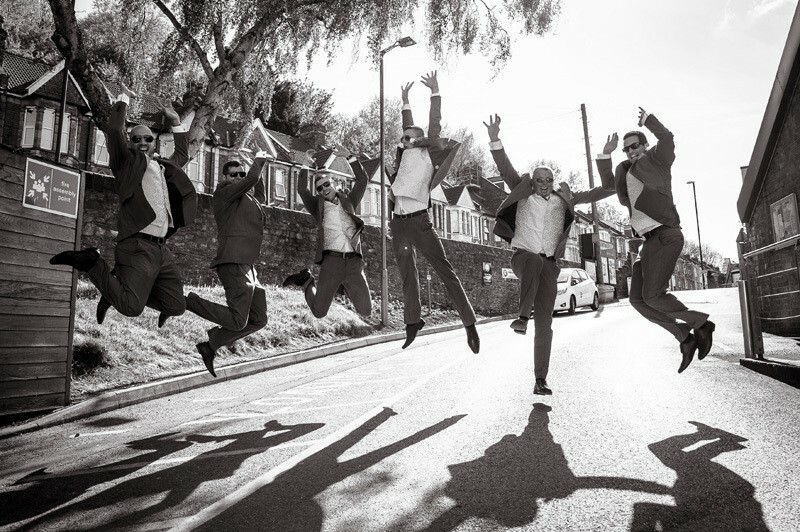 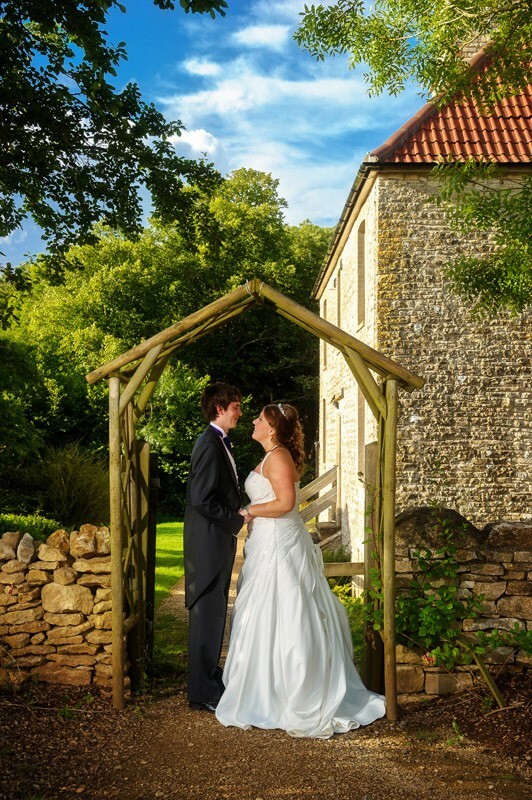 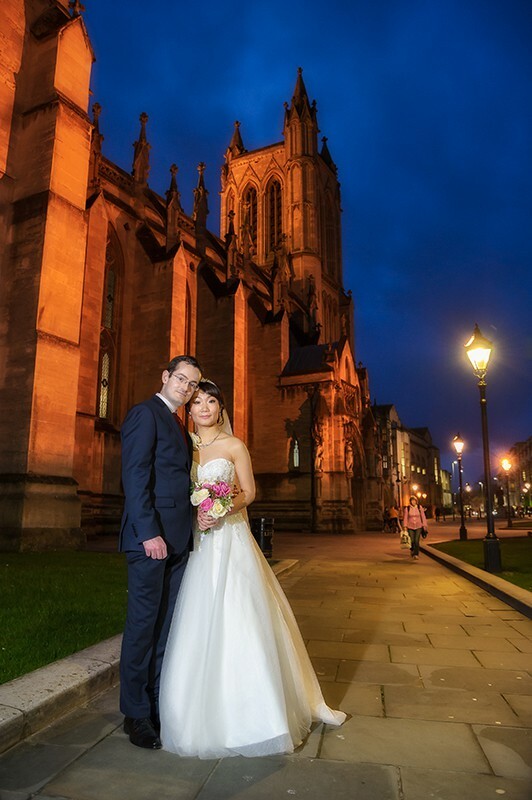 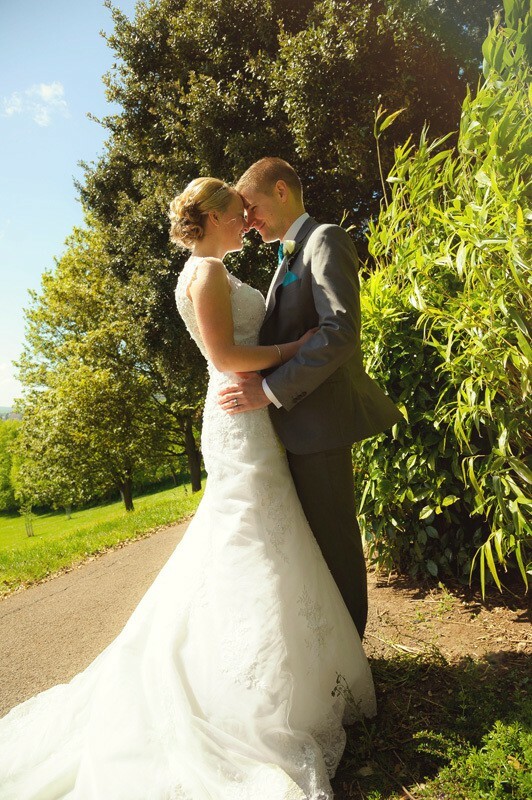 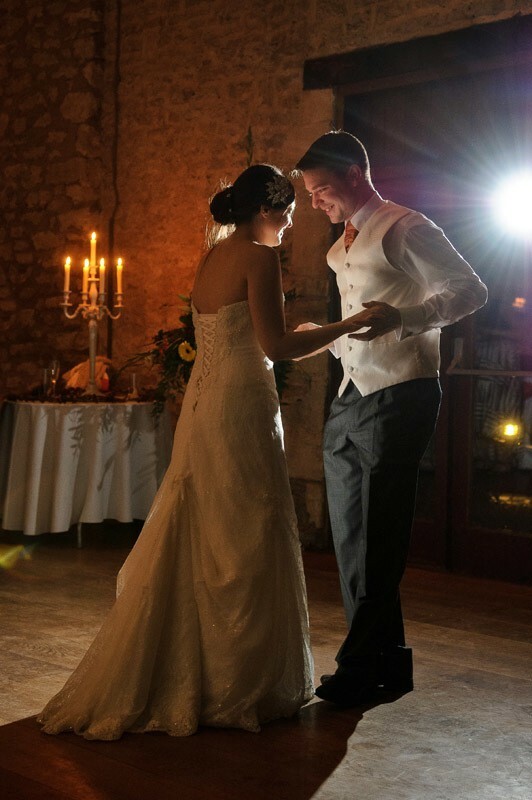 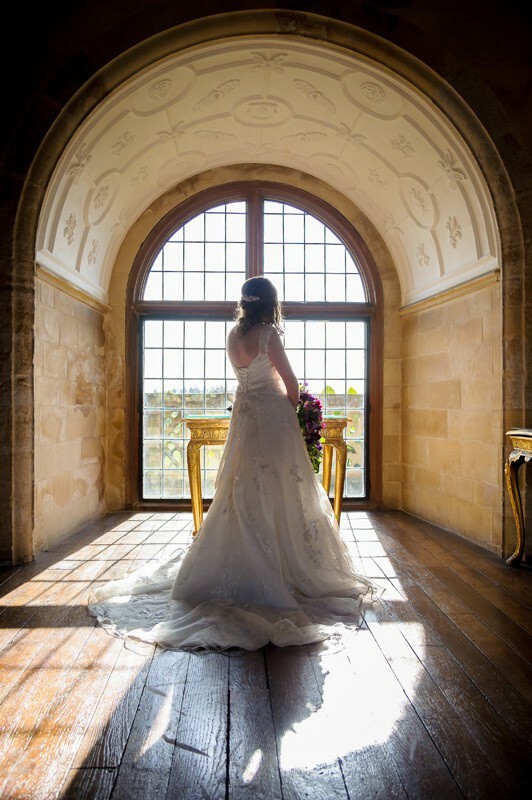 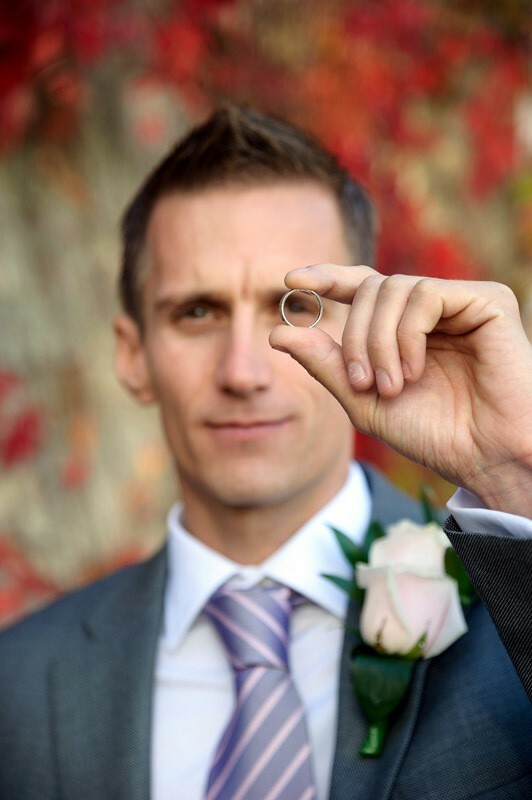 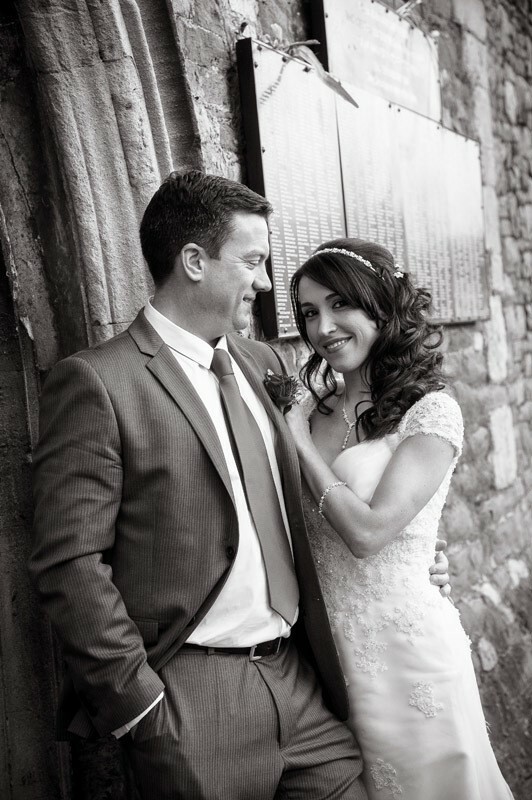 Stewart Clarke, a qualified LMPA wedding photographer Bristol with over 14 years experience. 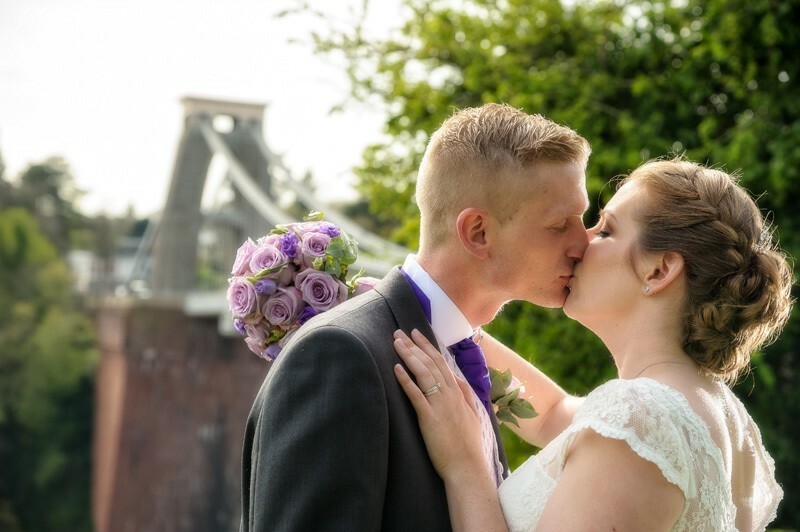 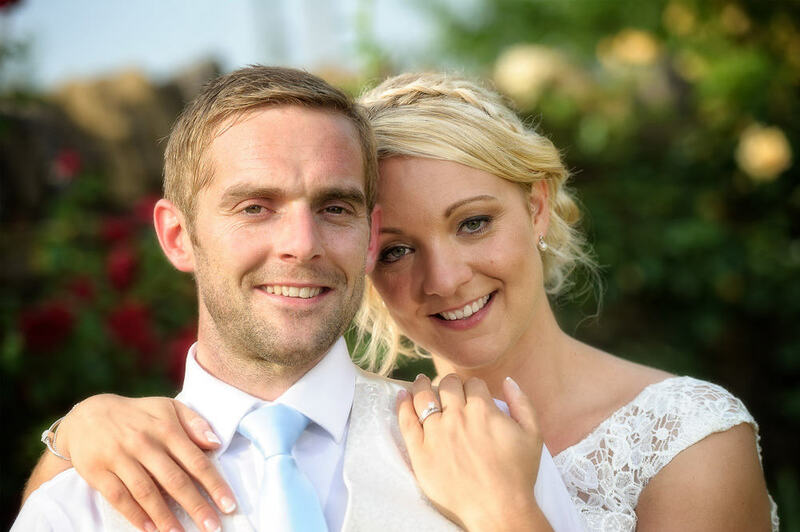 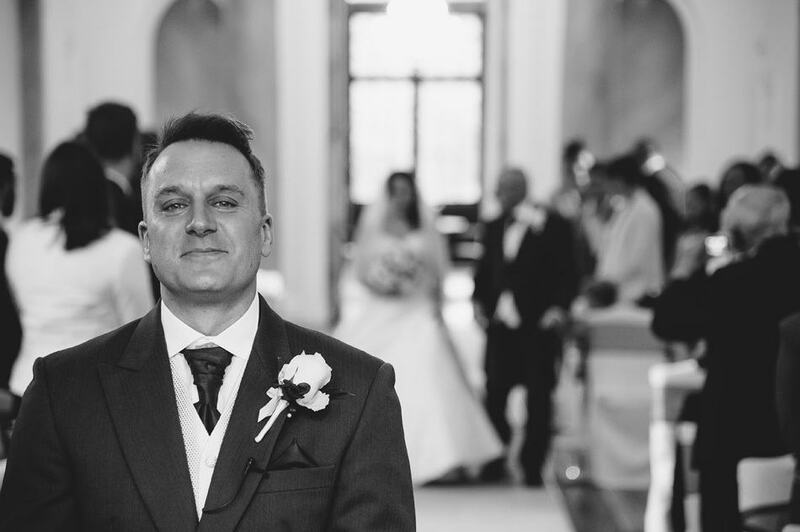 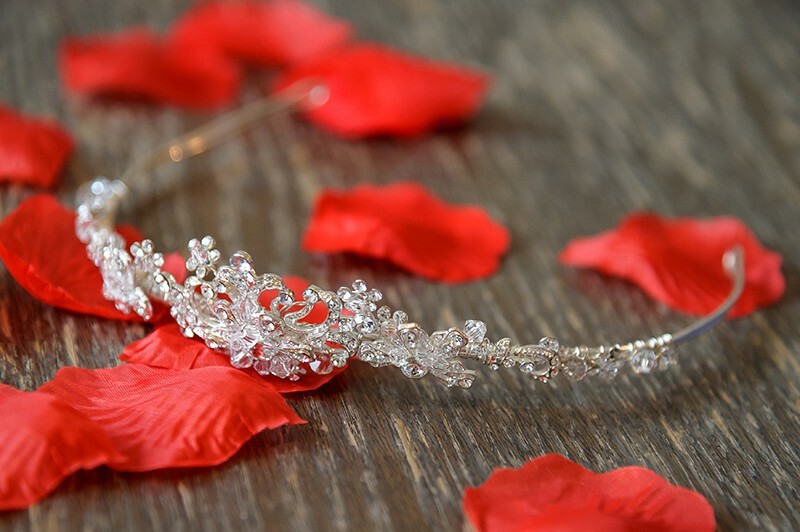 Beautiful and relaxed wedding and portrait photography in Bristol, Wiltshire and Somerset – capturing life precious memories, with beautiful, timeless, creative photography. 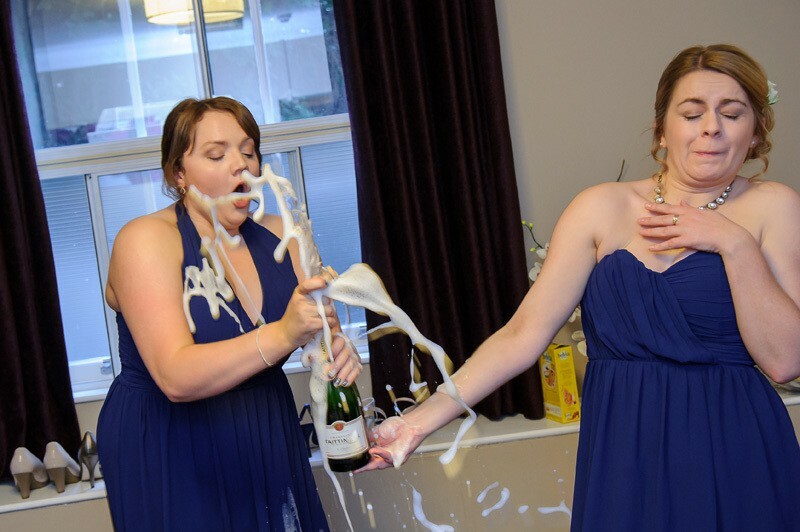 © Copyright 2005 - 2019, All rights reserved.